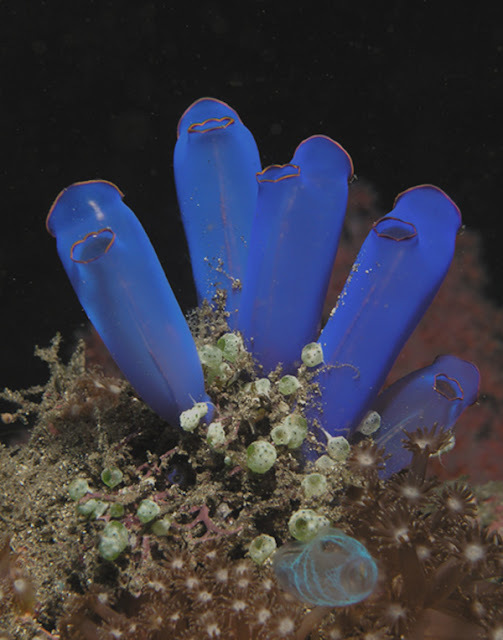 Here are some cool tunicate or sea squirt photos for you. Tunicates are chordates but invertebrates. Most of the chordates are vertebrates, i.e., have a spinal cord, but tunicates are considered invertebrates because they have a notochord. So, we can see that they are the linking species between the vertebrates and invertebrates. Photo credit : Hectonichus. This photo was taken in Philippines.These animals seem something out of this world, is not it? 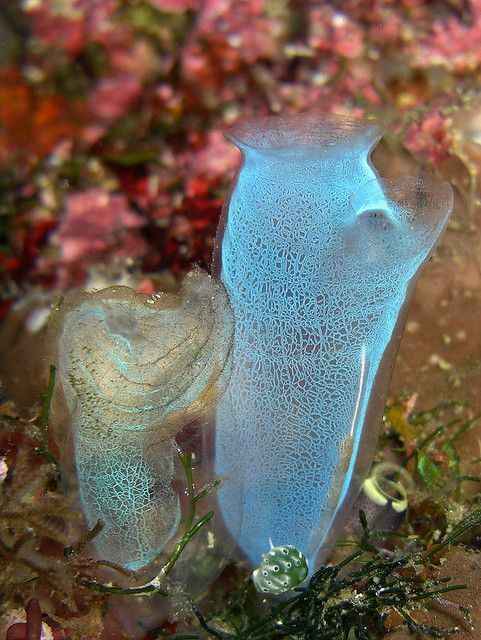 Here is another fine blue tunicate photo from pinterest. 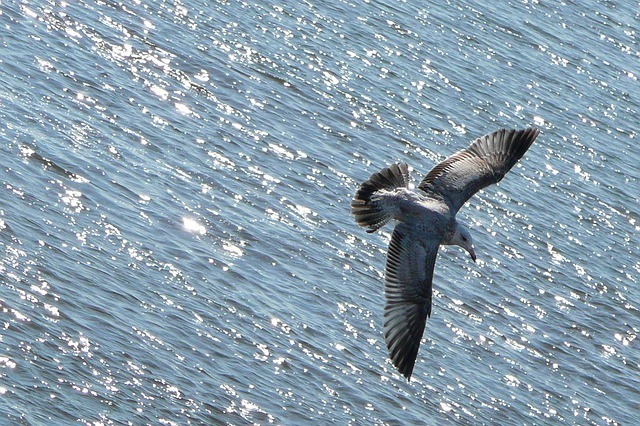 This photo was taken by Linda Cline in 2005. The creature was spotted in the sea of Wakatobi, South Sulawesi, Indonesia. 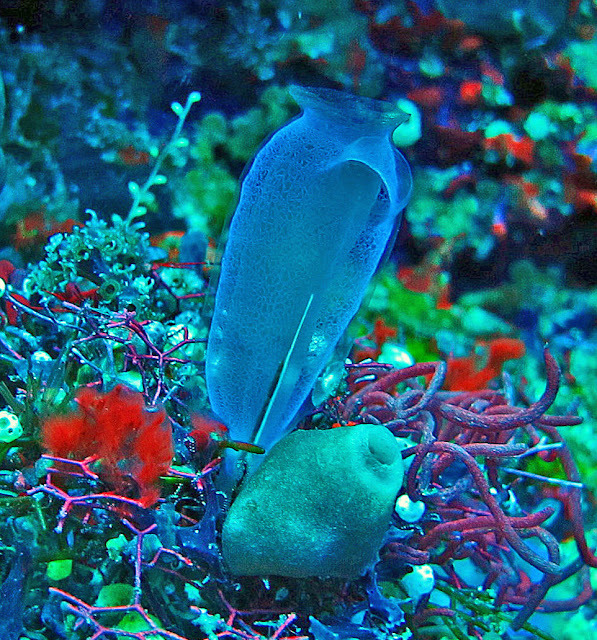 Another blue tunicate photo for you. This animal is semi-transparent. That is why it looks very cool. 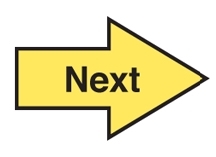 Go to the next page for more photos. Please, share this article with your friends. These animals need more love.